Loved these invites! 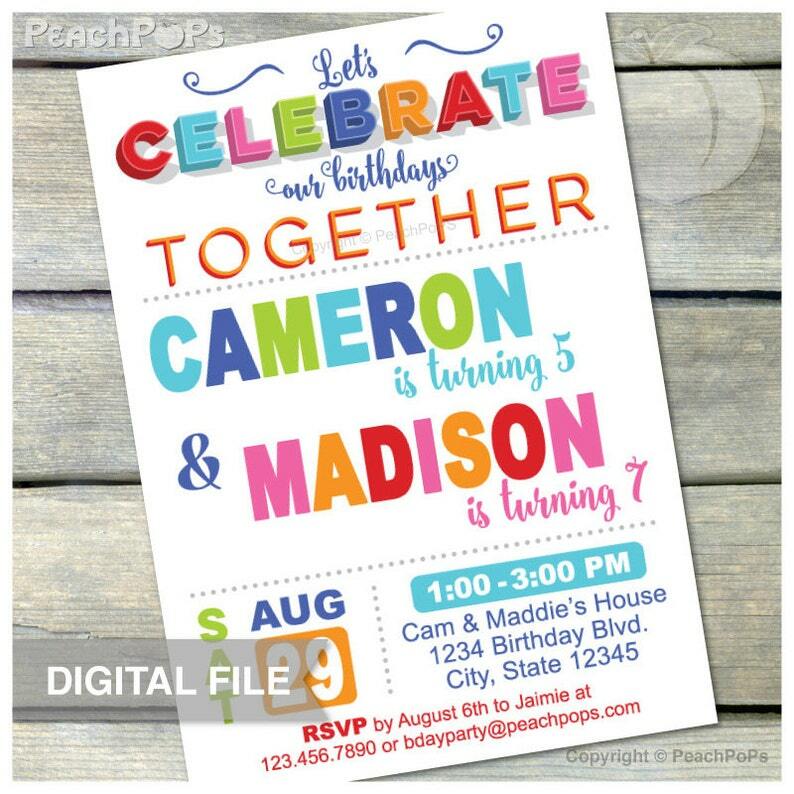 They are bright, fun and perfect for our son and daughter’s joint birthday party. The shop owner was quick to respond and even made some last minute changes for me. Files were sent quickly and accurately. I would purchase from her again.